If your Twitter account is eligible for advertising, it also has an analytics section that allows you to see the gender of your followers. Just go to https://ads.twitter.com and Analytics > Followers and you will find information about your followers top interests, top locations and gender. 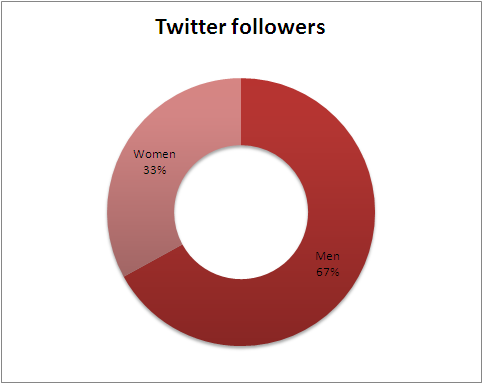 Apparently 67% of my followers are male, 33% female. 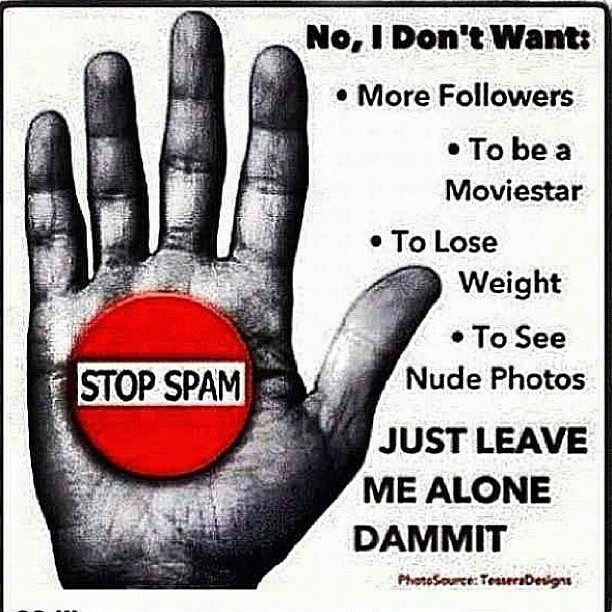 Although Instagram has taken some measures to crack down on the increasing problem with spam, users are starting to become tired with the amount of fake accounts and comments about how to get more followers. In a response to the lack of action from Instagram, the community of instagrammers have decided to announce Dec 4 as the day many will turn their profiles to private. 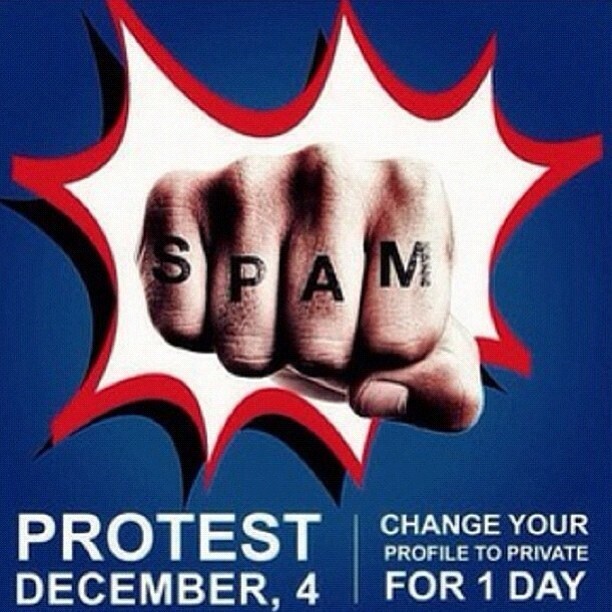 This protest is intended to send a message to Instagram that users are fed up with the situation, they just want to be able to share images without having to be approached by spammers. Whether this will have any effect on the spam problem remains to be seen.